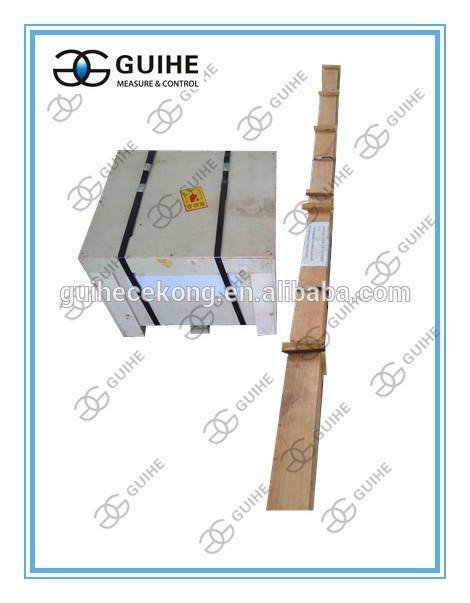 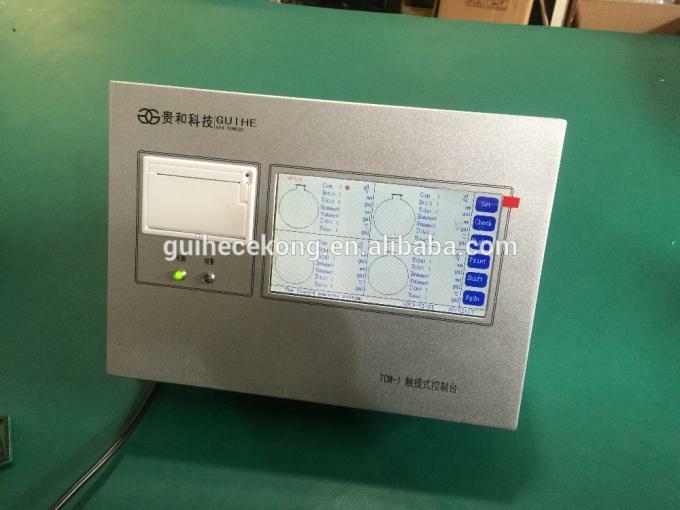 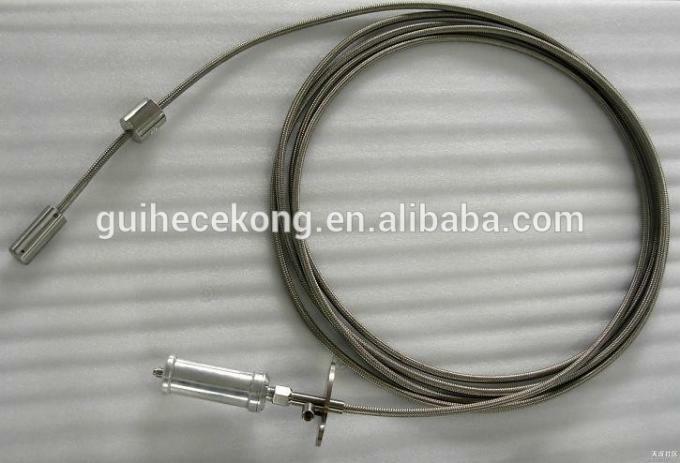 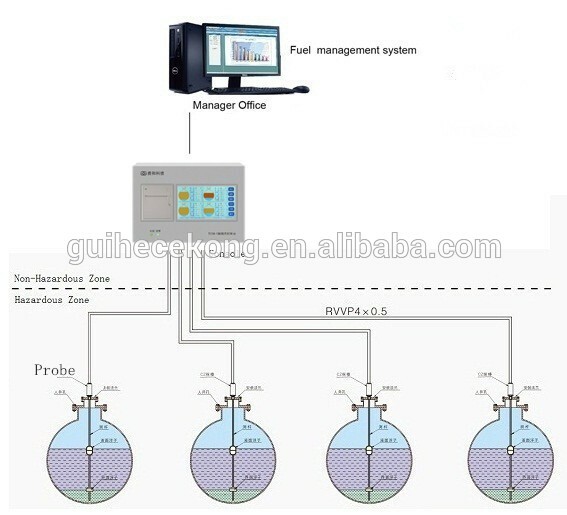 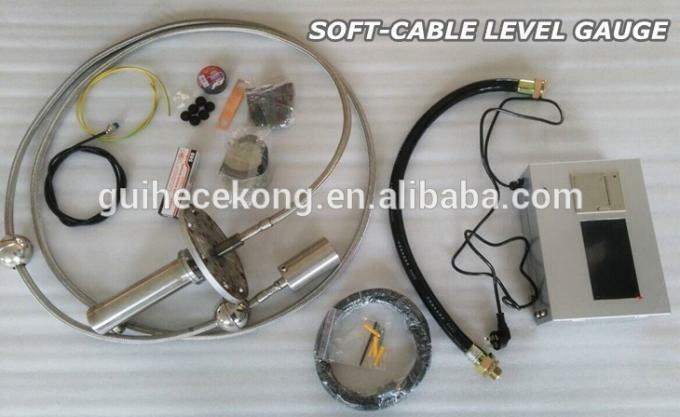 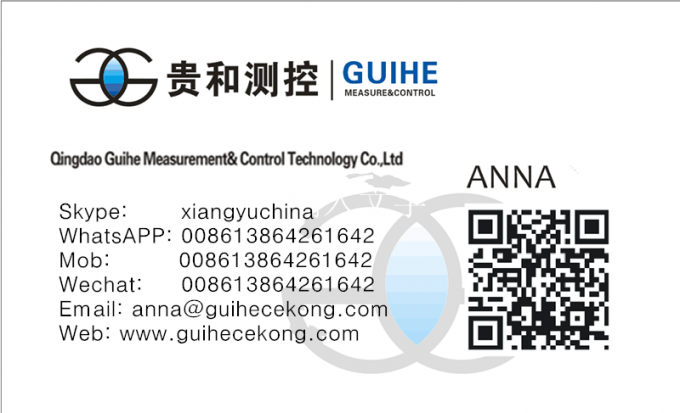 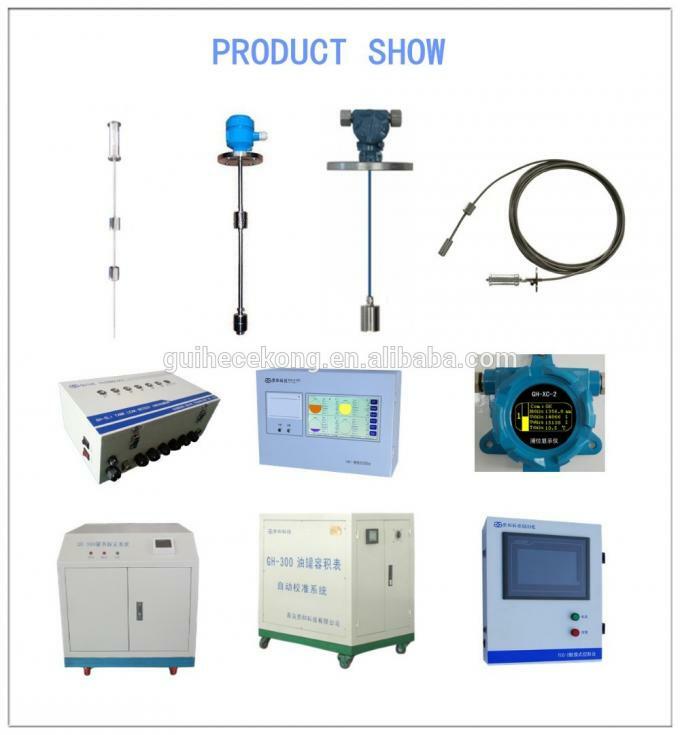 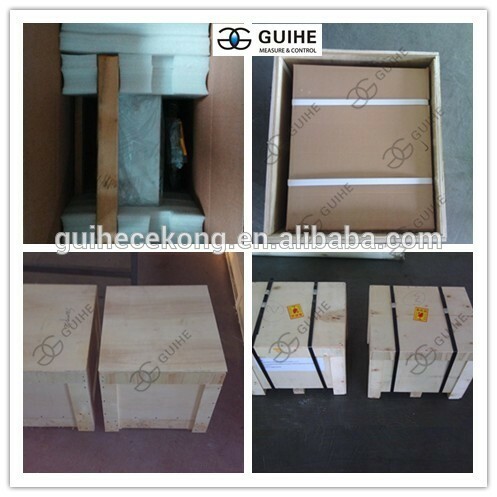 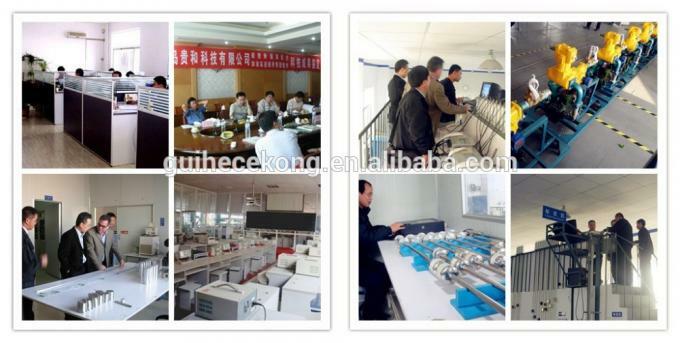 Qingdao guihe measurement &control technology can provide the oil inlet,sale and storage one-stop management solution for gas station , and he can make magnetostrictive level gauge,unloading overflow system,double-layer pipe leakage detector ,double-layer tank leakage detector,tank car vehicle-mounted level gauge,high level alarm,combustible gas alarm ,oil-submerged,Explosion-proof alarm to achieve integrated control. 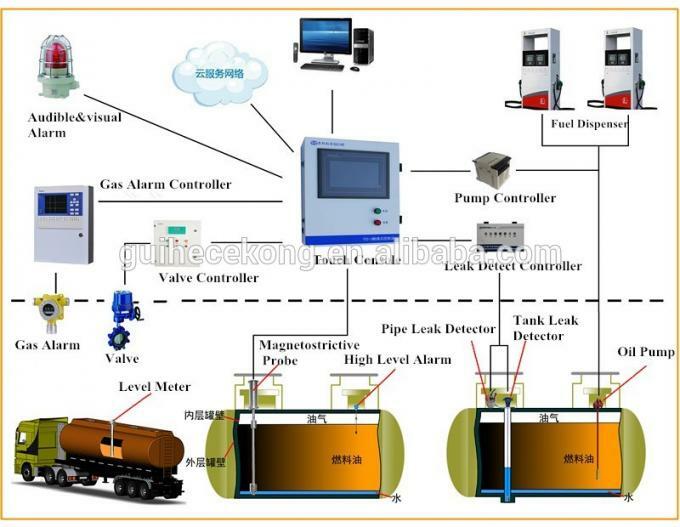 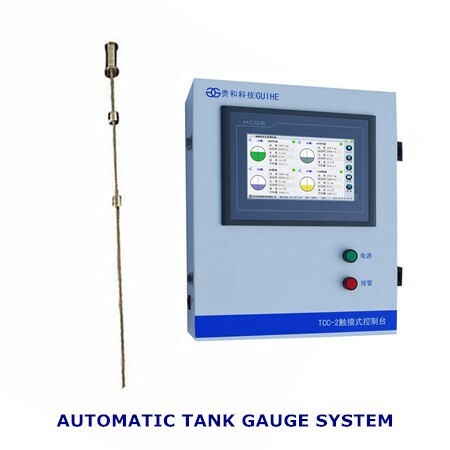 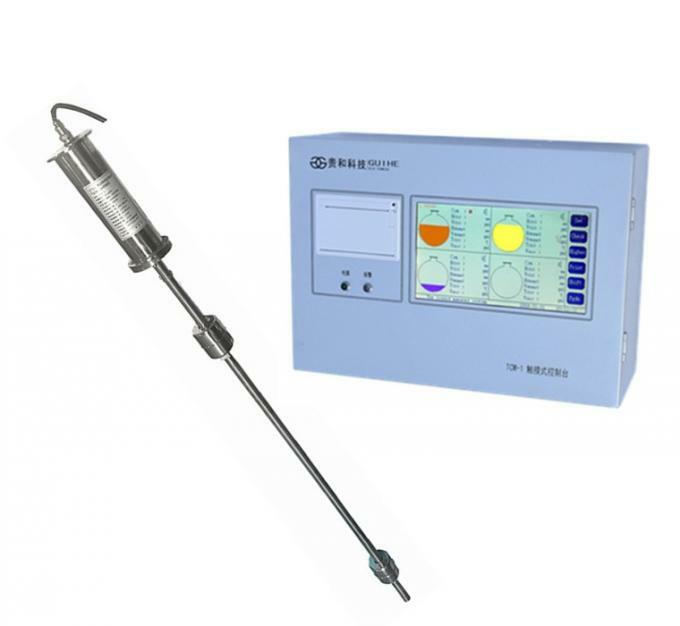 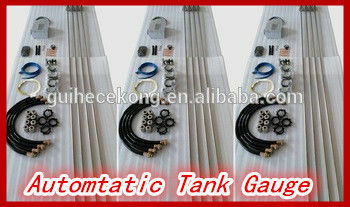 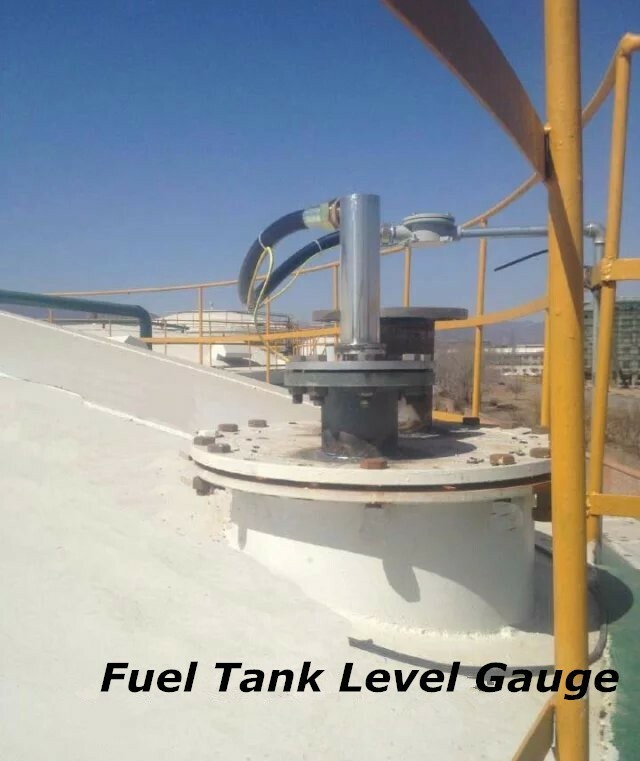 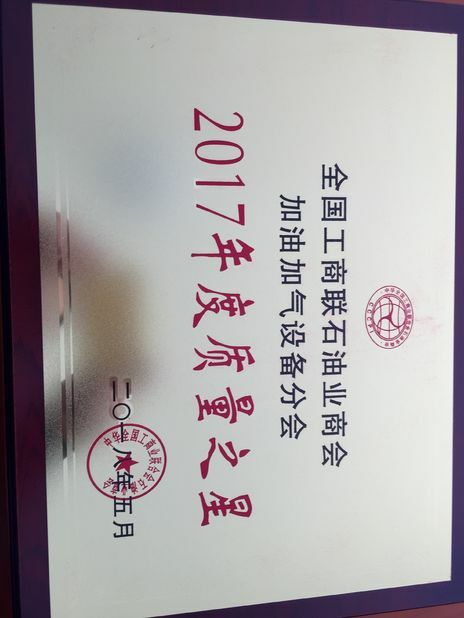 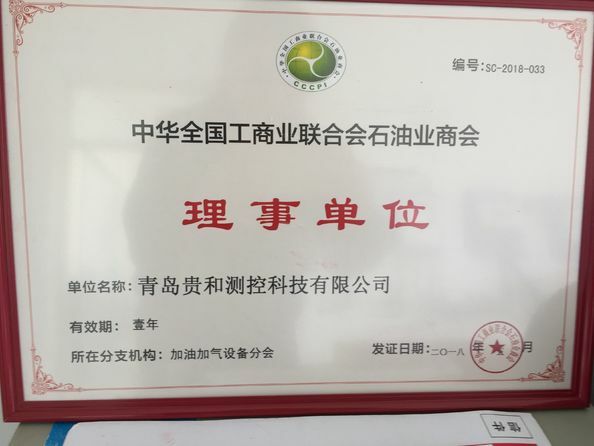 Real-time monitoring tank storage information,temperature,oil tank and pipe-leak detector,oil discharge records,gas concentration alarm,shift exchange information. 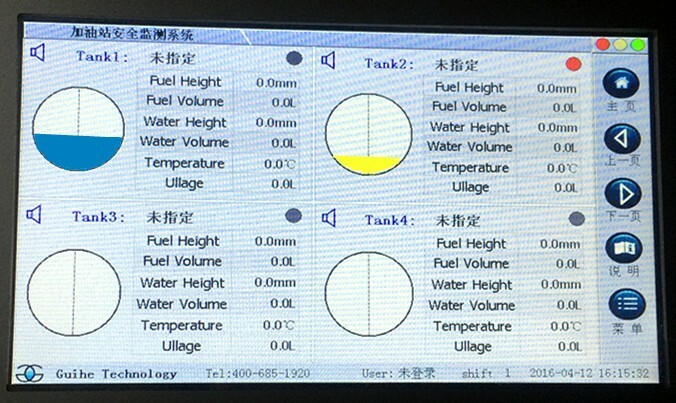 Users can query the remotely by network ,user can make the unified management for his gas station .